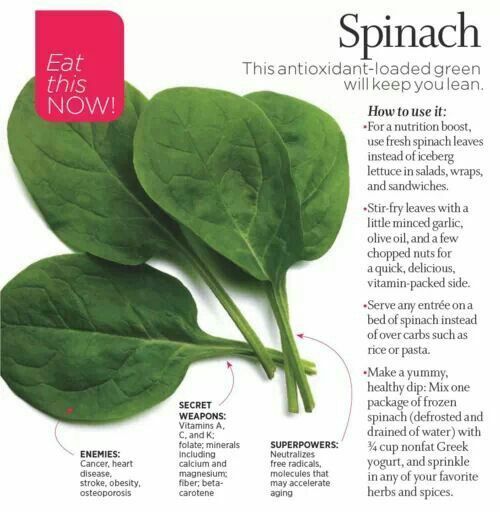 Why Should You Eat Spinach? 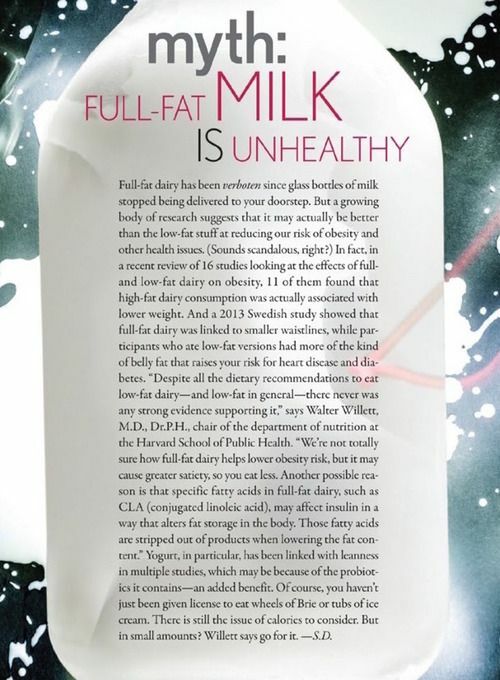 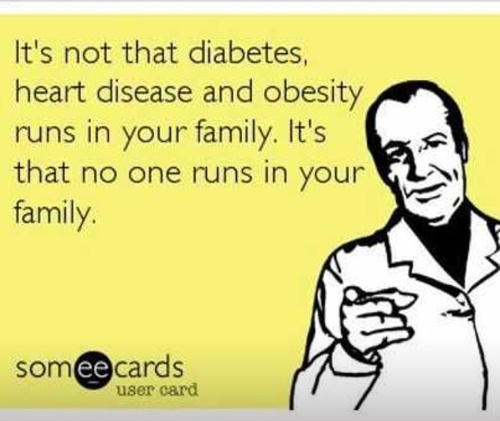 Are Milk Myths Keeping You Fat? 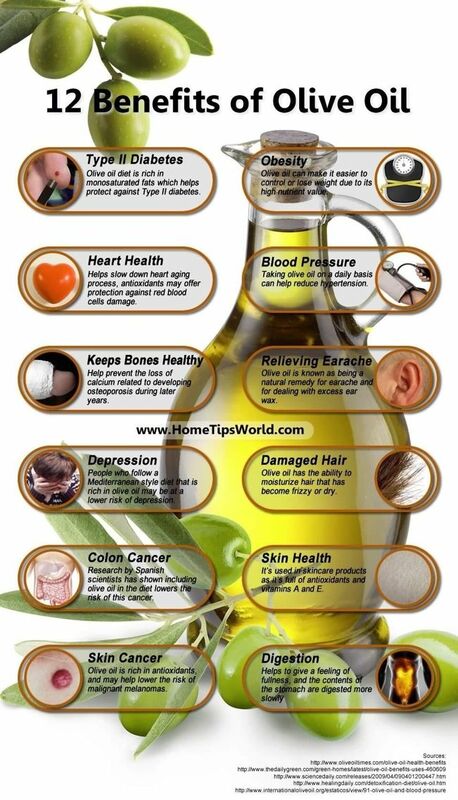 12 Benefits Of Olive Oil!